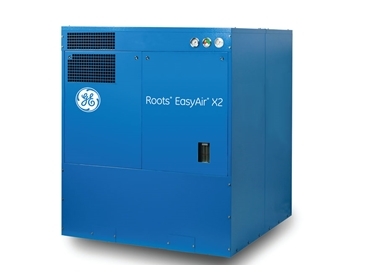 Hurll Nu-Way Pty Ltd announces their appointment as authorised distributor of GE Energy’s Roots range of blowers, compressors and controls. Hurll Nu-Way has over 30 years of expertise in supplying, building and repairing blowers for Australian energy, manufacturing and water businesses. The addition of Roots blowers, compressors and controls to their extensive product range will help the company provide more solutions to their customer base. Hurll Nu-Way offers various blower solutions to meet the requirements of conveying, aeration, vacuum, agitation, combustion, fogging or gas transfer, material drying or mining and mineral processes applications. The Roots product range includes 2 and 3 lobe blowers, single- and multi-stage centrifugal compressors as well as control systems, all designed for top performance and low maintenance.